Samm Henshaw releases his brand new video to his latest single ‘Our Love‘, taken from his forthcoming second EP, ‘The Sound Experiment 2‘ (impacting July 15th via Columbia Records). 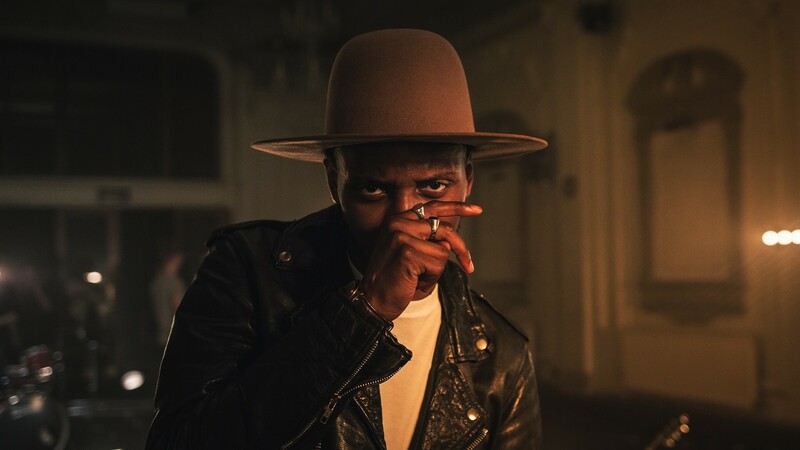 Following a string of sold-out shows, the soulful 22-year-old will tour the UK in May – featuring London’s Oslo on May 25th – before an extensive European festival run: this includes The Great Escape (where he headlines the Communion stage), and early confirmations for the likes of Liverpool Sound City, Afropunk Festival, Northside, Best Kept Secret, Werchter and Barn on The Farm. Warm and effortlessly uplifting, ‘Our Love’ was inspired directly by Samm’s childhood growing up in South London, and the experience of his parents (who are originally from Nigeria). “I wrote ‘Our Love,” he says now, “about a story my Dad tells from when he first started dating my Mum: his family didn’t approve, but he didn’t care.” Musically, ‘Our Love’ is similarly independent-minded, twisting a broad range of influences (D’Angelo, Stevie Wonder, Frank Ocean, and the gospel greats) into Henshaw’s most infectious track to date. Take this name into account: Samm Henshaw, one to watch!